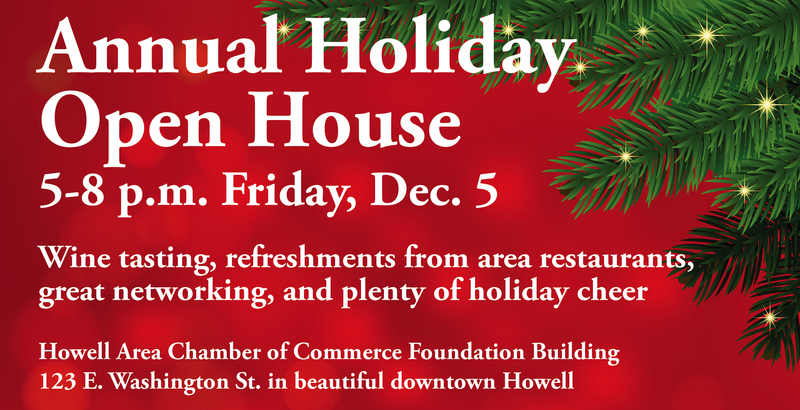 We’re making our list and checking it twice, and we’re hoping you’ll join us for the annual Howell Area Chamber of Commerce holiday open house. 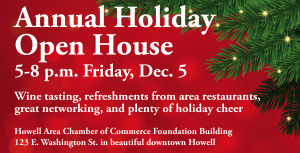 The event, which runs 5-8 p.m. Friday, Dec. 5, at the chamber, 123 E. Washington St. in downtown Howell, is always festive, and will feature lots of food, friends and fun. Music is being provided by Steve Devereaux. Holiday decorations — including a creatively decorated Christmas tree — are courtesy of County Lane Flowers Shop. Area restaurants and merchants are providing all sorts of food and refreshments. 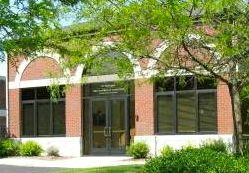 If you have any questions, call 517.546.3920.